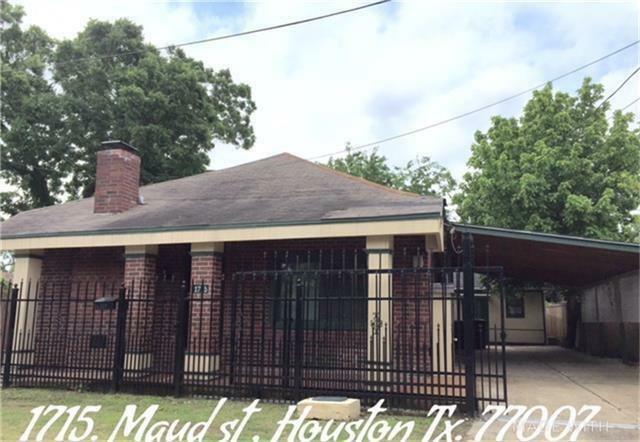 A cozy home tucked in a secluded area of First ward Heights, featuring 3 bedrooms, living room, study/office, dining room, kitchen/combo breakfast area, full bathroom, covered front and back porch. Could be used as a commercial property. All ceramic tile floors. Refrigerator, washer, and dryer included. The carport is attached to the house assign to the residence to the main house. Great location!! 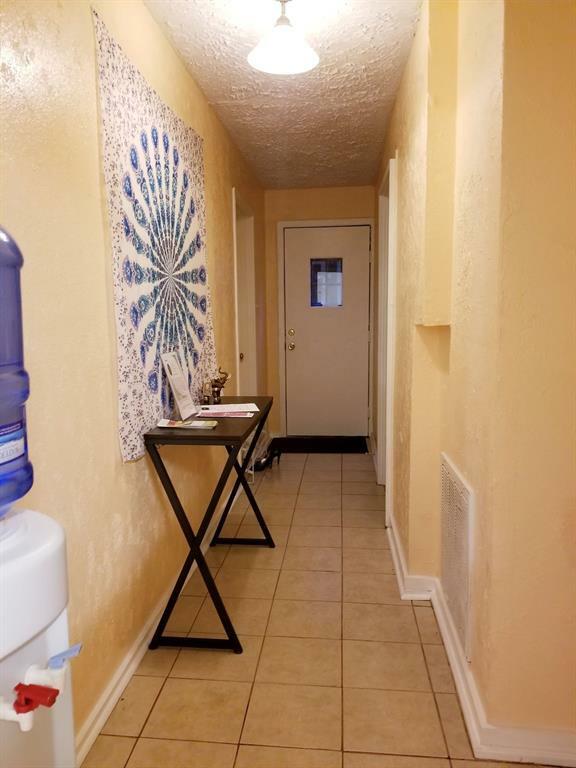 Minutes to downtown, Herman Park, Pavilions, NRG Stadium, George R Brown Convention Center, the Museum districts, Zoo, midtown, uptown and downtown, medical center, Memorial Park. Accessible to I-10, I-45 and HWY 59/69. 2 Separate 1/1 Bungalows for rent for only $600/month (Street parking for the bungalows rental). The list price is only for the main house. If your client would like to INCLUDE the two condos/studios as well, the lease will be $2,600 monthly. Renting all units is ideal for a big family with in-laws, grown kids and or older parents living with them. 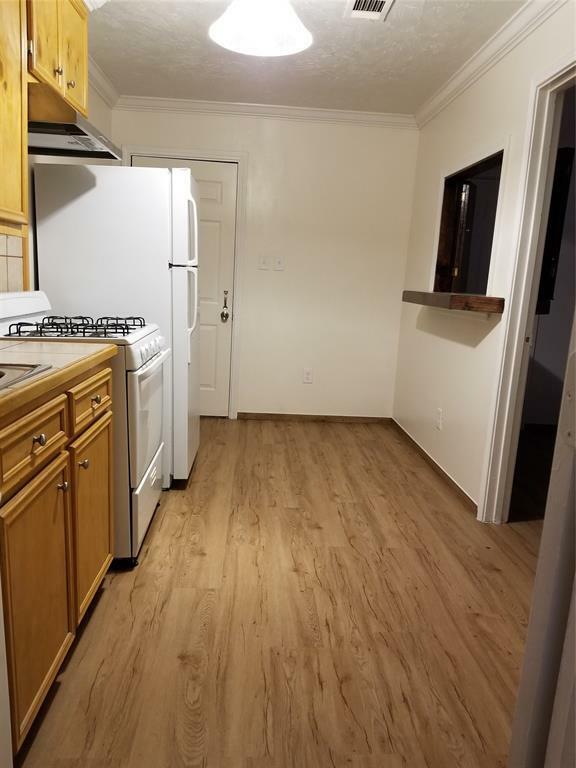 Pet Deposit Description $350 Non-Refundable Pet Deposit For Cat. Additional $25 Monthly Rent For Dog. 2 Pets Limitation.